WOW is about social, confidence building, sailing for lady members of DQSC, either in their own boat, or as a crew. WOW have a series of dates throughout the season and there will always be safety boat cover; the emphasis is on having fun. 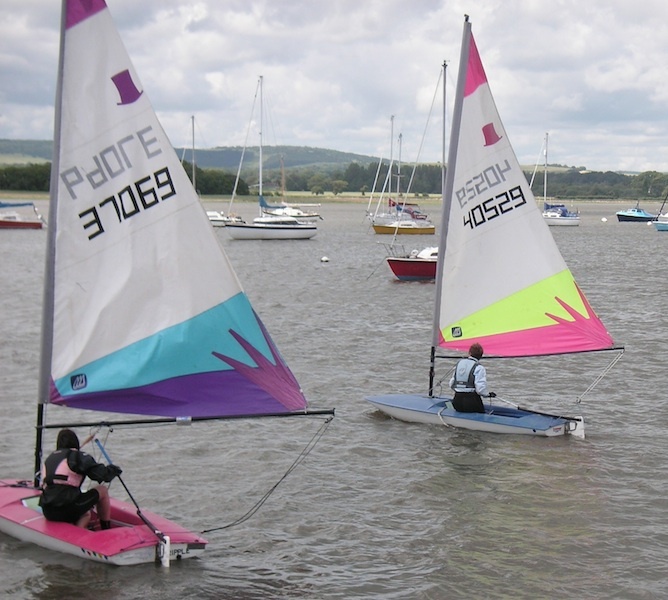 WOW is not designed as a training event unless an instructor has been booked specifically for a session; club members wishing to learn sailing skills can participate in training events held at DQSC. CLICK HERE to find out more about training at Dell Quay Sailing Club, where you will also find a link to enrol for training or make an enquiry.